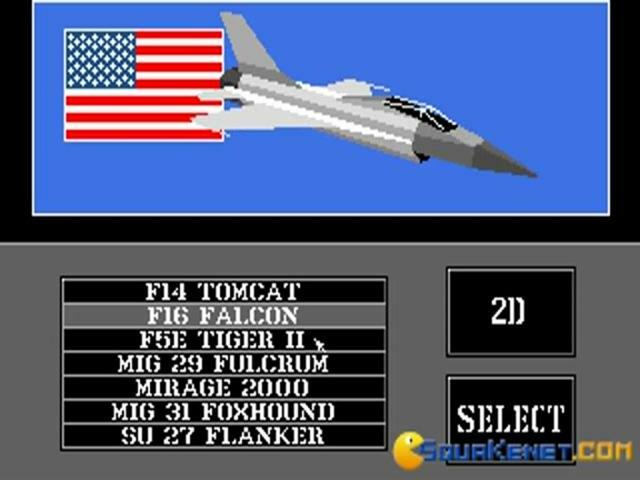 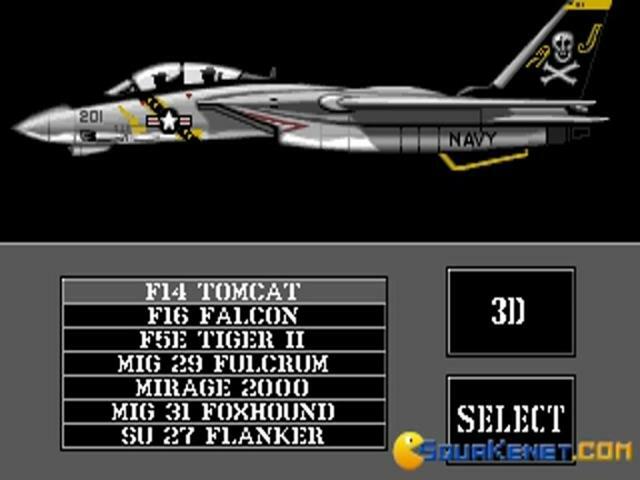 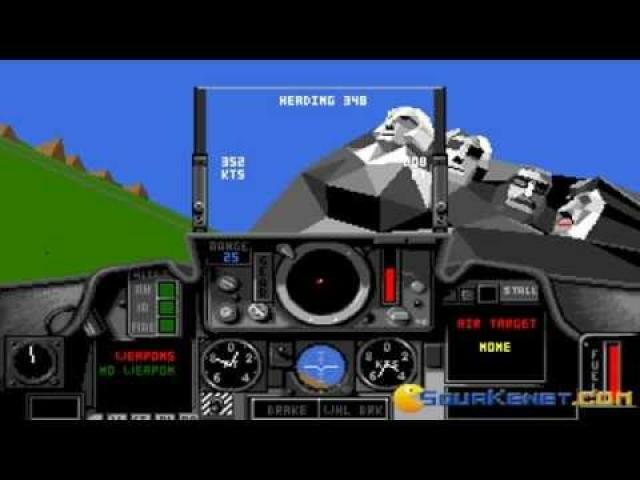 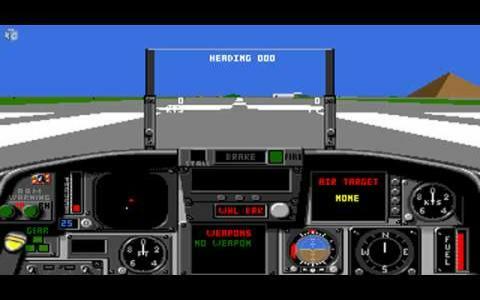 Fighter Bomber is one the few authentic combat flight sim games that was way ahead in its time in 1989 (another one being Apache Longbow, where you get to fly helicopters).You start the game by selecting one of six offered planes to fly and selecting seven enemy planes (which unfortunately you can't fly). 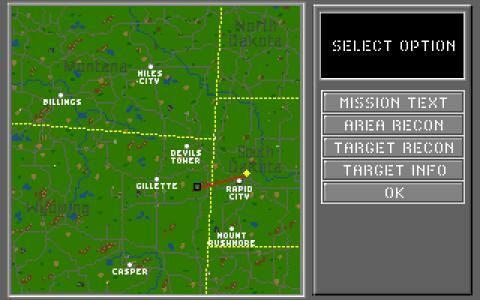 After that, you choose one of the missions to play and equip your craft with weapons. 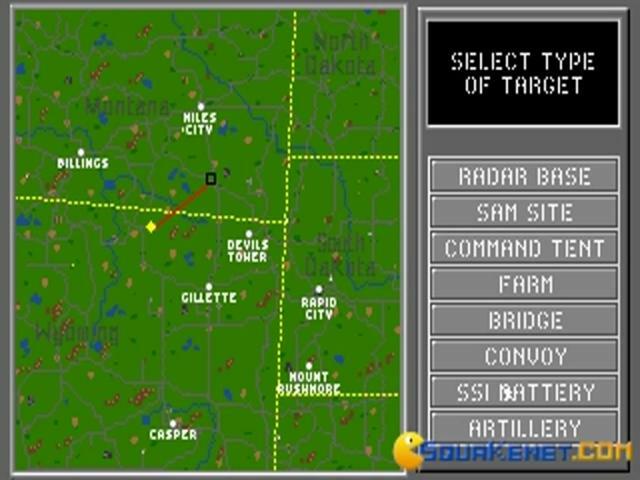 All that is left afterwards is to name your character and shoot some planes down! 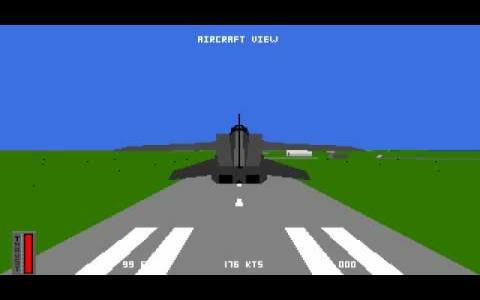 The gameplay is very simple and very authentic, which makes it a great flight sim game. 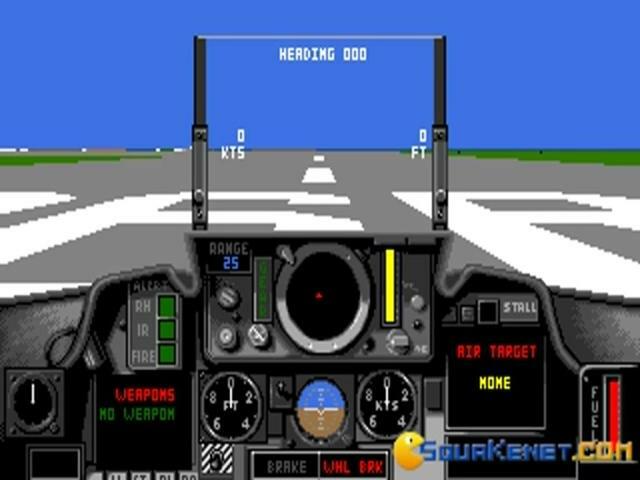 The graphics in the game intro are fantastic, but in the game itself not so much, very simple coloring and pixelated surroundings so you can barely make one object from the other. 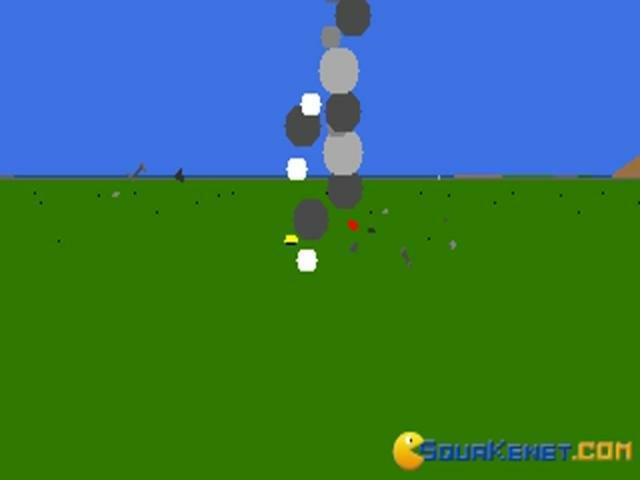 To compare, it looks like someone made it entirely in MS Paint. 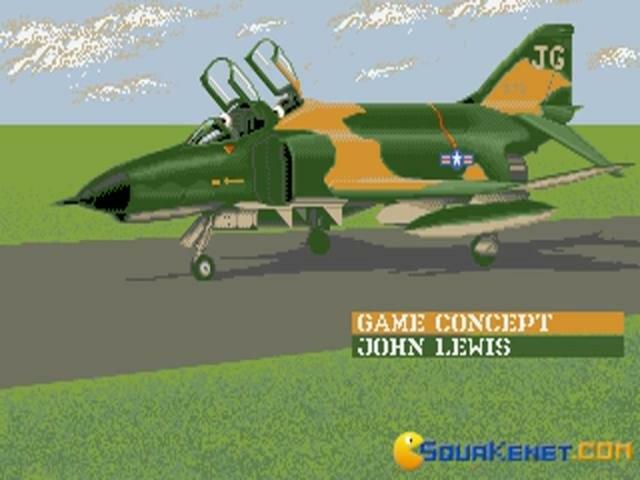 But what can you expect in graphics for a 1989 game? 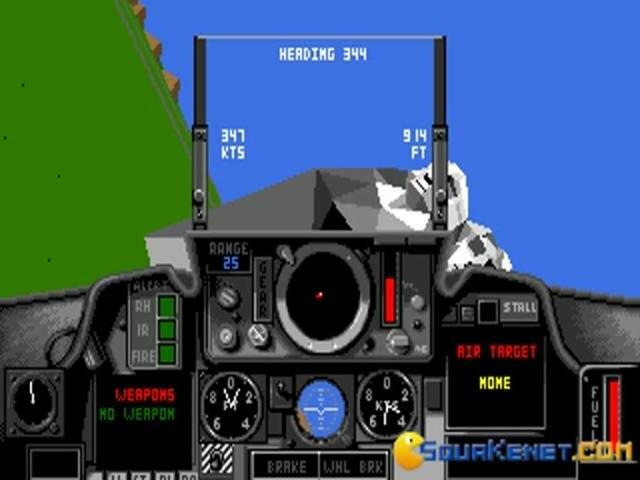 Even with that graphic, the game is very fun to play and gets you in the zone pretty quickly. 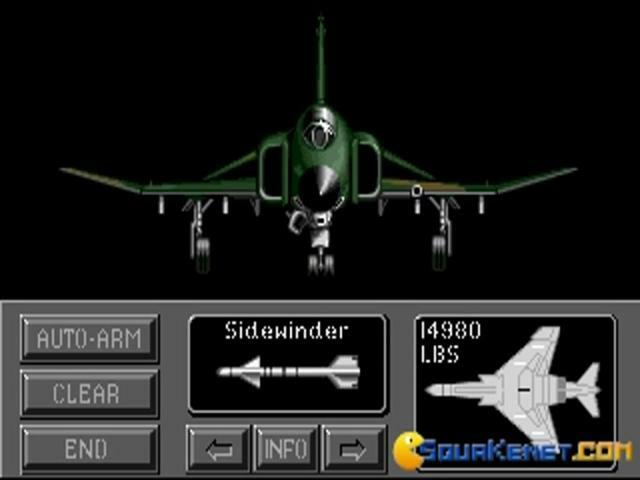 The soundtrack is great, a rock army song that will get your head nodding while playing, making the experience much better. 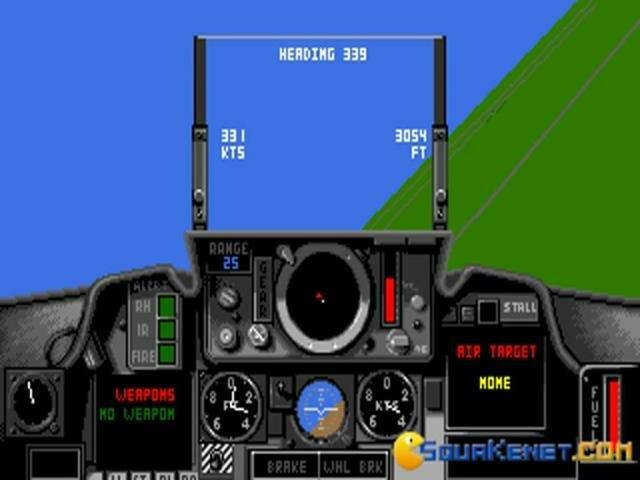 Fighter bomber is a fantastic flight sim game, very realistic and details in gameplay and has a great deal of both fun and action. 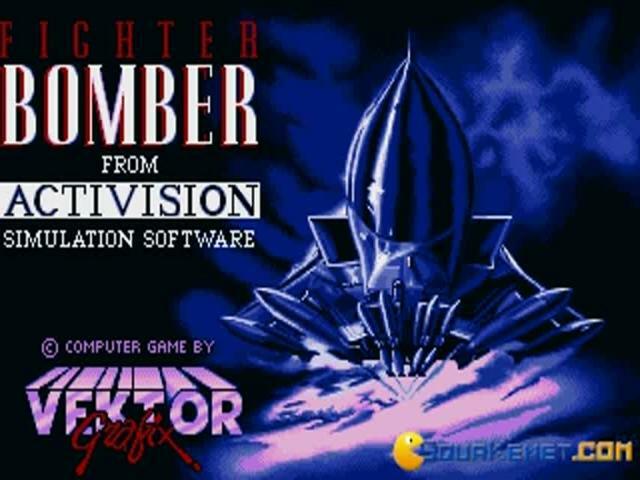 Great work, Vektor Grafix!